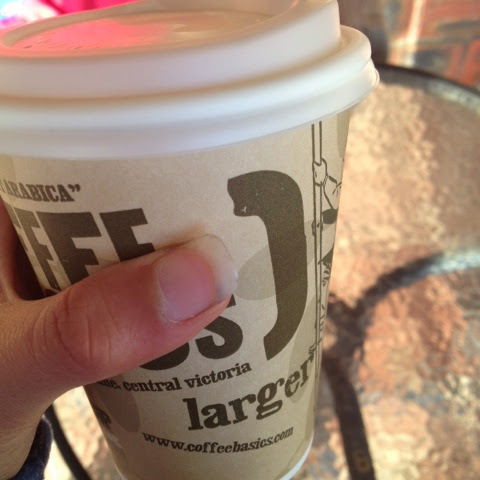 Yesterday, I spent the whole day with my family in an Australian town called Daylesford. Surrounded by parklands, cute cafes and an amazing lake, Daylesford is the perfect place for a family picnic. And some reading, of course. Despite the beautiful surroundings, Daylesford is also home to a fantastic book store, which I am excited to talk about! But first, let me tell you about my day! 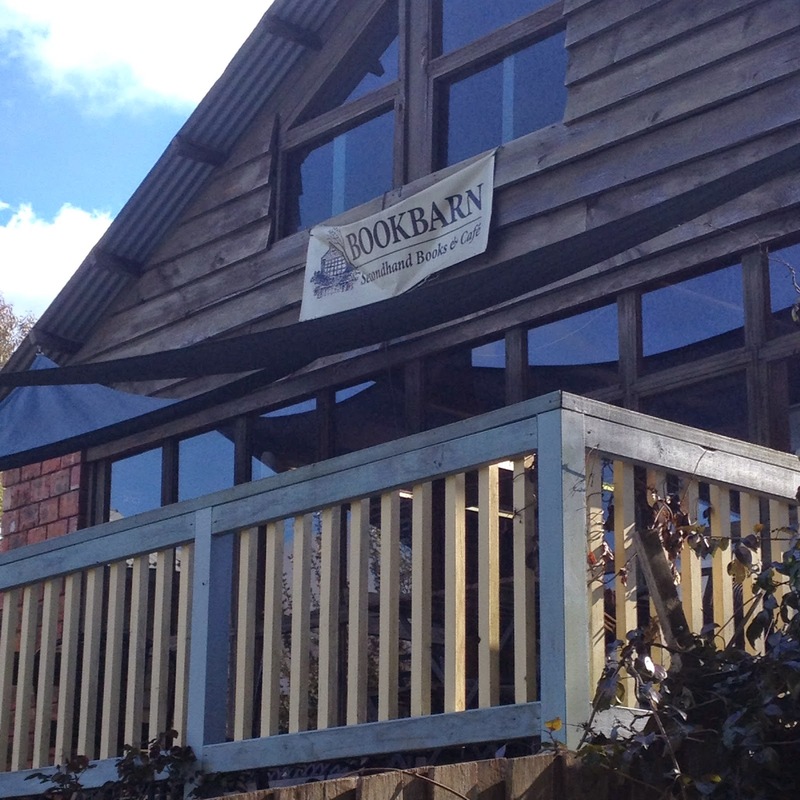 Once we reached Daylesford, Mum, Dad, my brother and I all headed up to Wombat Hill to have a lovely picnic - eating mountain bread wraps filled with hommus, roast chicken and fresh pasta salad, with some chocolate for dessert! Being with my family in a place such as Wombat Hill was so enjoyable, and even though this will sound incredibly cheesy, it is times like this that I will cherish forever. 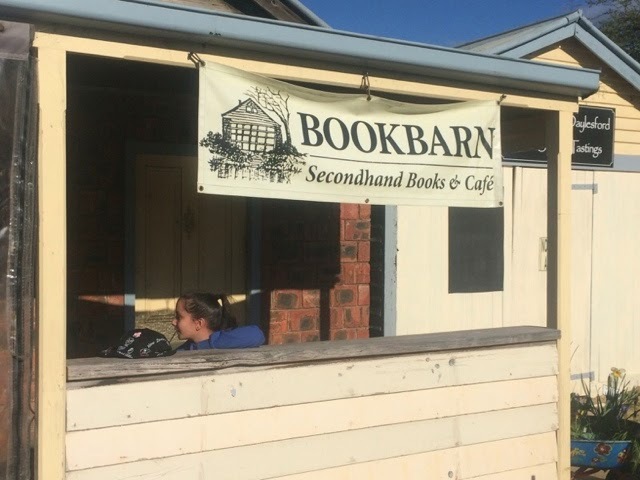 After packing up our, rather impromptu, picnic (we were planning on eating at a cafe until I brought up Wombat Hill), we headed to the reason we came here in the first place. It is pictures like this that make me LOVE spring! With vintage furnishing and the smell of old books in the air, this second-hand bookstore is adorable! This Book Barn has stacks of pre-loved books from all genres, and most of the books I've never heard of - making the whole experience so intriguing!! 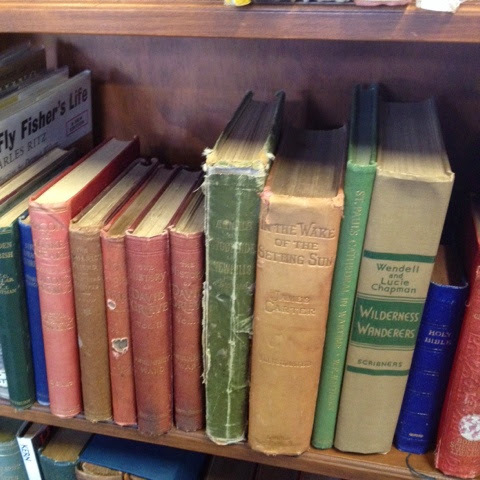 They also sell very old and rare novels! I was awestruck when I saw the aged and battered covers, and when I smelt the woody scent that wafted from the pages. So, not only is it a cute bookstore, it is also a fantastic source if you would like to find novels dating back to a loooong time ago. To top it all off, this book store is also a cafe!! It is a quaint section of the store, and has a large back window overlooking the gorgeous scenery! There were groups of people sitting and laughing together while eating scones - truly heartwarming! I also bought two books! Welcome to the childhood of Catherine McClure Gildiner. It is Lewiston, New York, in 1950's, a sleepy town near Niagara Falls. Mothers wear high heels to the beauty salon, divorce is taboo and unheard of, and television has only just arrived. At the age of four, Cathy accompanies Roy, the deliveryman at her father's pharmacy, on his routes. She shares some of their deliveries-sleeping pills to Marilyn Monroe (in town filming Niagara), sedatives to Mad Bear, a violent Tuscarora chief, and fungus cream to Warty, the operator of the town dump. 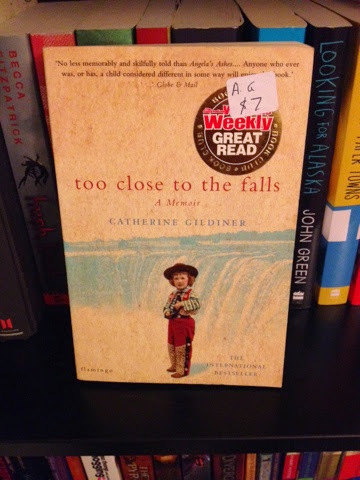 As she becomes a teenager, Cathy's spirit spurs her from dangerous sled rides that take her "too close to the Falls" to tipsy dances with the town priest. What horror glimpsed in the basement of a library in West Yorkshire drove a man to madness and his grave? What led to an underground echo chamber in a Manchester recording studio being sealed up forever? What creature walks the endles sands of Lancashire's Fleetwood Bay, and what connects it to an unmanned craft washed ashore in Port Elizabeth, thousands of miles away? 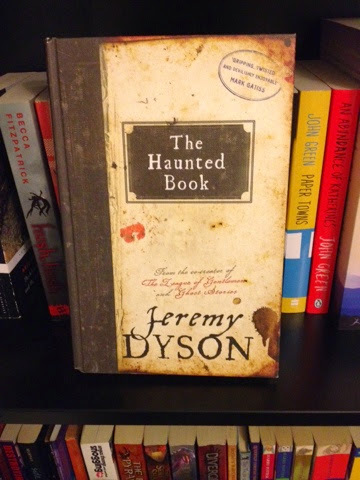 Jeremy Dyson was contacted by a journalist wanting help bringing together accounts of true life ghost stories from across the British Isles in 2009. This book chronicles the journey Dyson, who used to be a hardened sceptic, went on to uncover the truth behind these tales. I honestly bought these books impulsively, so I am now looking at them and feeling a slight sense of regret! But, maybe one day I will muster up enough courage and determination to tackle these books and delve in between the not-so-interesting (now that I really look) covers. what are your thoughts on this blog post - and more importantly, the books I bought? 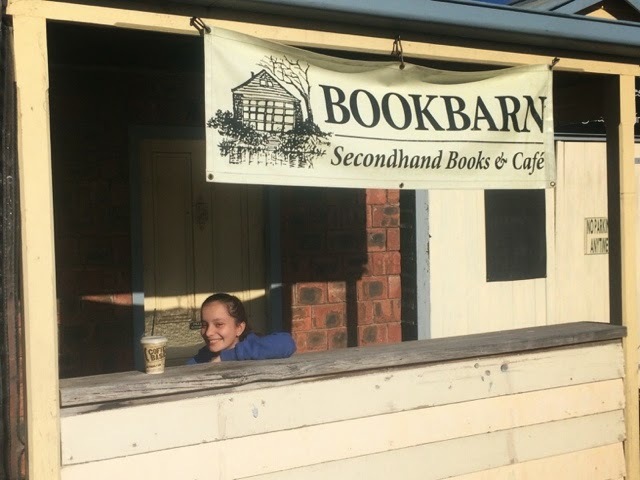 This is the first time I've blogged about something a little more personal, but I wanted to talk about this little bookstore I love, and the experiences associated with it! 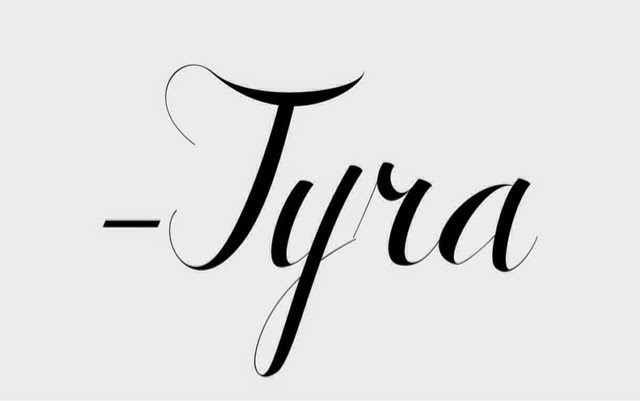 Therefore, I would really love any advice you can give me about my blogging and this post.